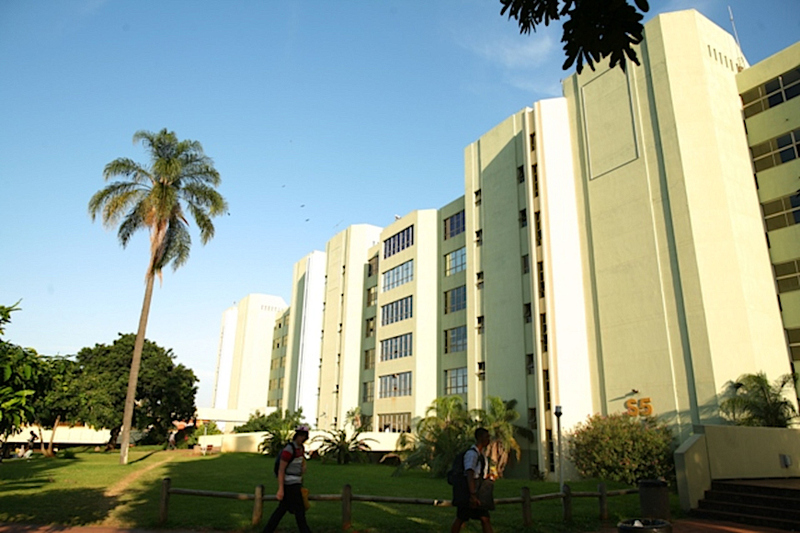 The Durban University of Technology is saddened by the events of this afternoon where a student has passed on and a member of staff was left severely injured. The University sends its deepest condolences to the friends and family of the student. We also wish our colleague a speedy recovery. As a result of this tragic incident and many other violent altercations, the University Management has decided to close the University until further notice. Due to this unfortunate situation all staff and students must not come to campus until further notice.